Once again it is time for another blog hop. 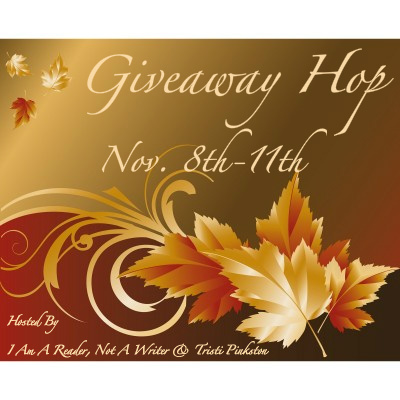 November 8th - 11th I Am A Reader, Not a Writer and Tristi Pinkston will be hosting the Giveaway Hop. If you are a blogger then this is a way to give back to your followers. Each participating blog will host their own giveaway. 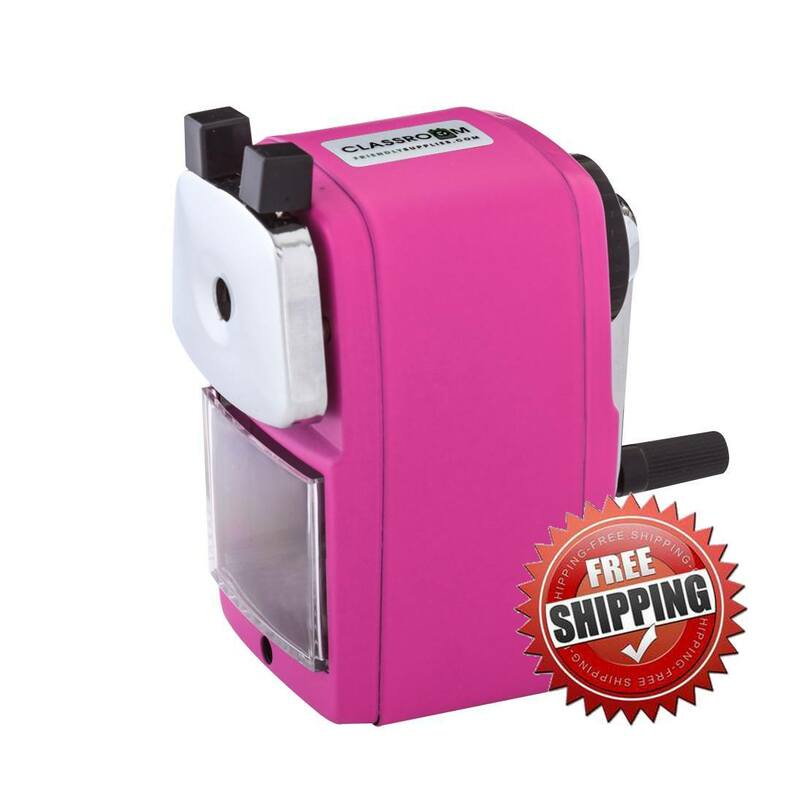 If you are a follower you have the opportunity to find some wonderful giveaways as you visit each blog. The other win-win for bloggers and followers alike is the opportunity to discover a new blog. One you may not have known existed before. If you are interested in participating then "hop" over to one of the above blogs and sign up then prepare your giveaway. Comeback a day or two before the blog hop and see what wonderful things I will be giving away at The Musings of a Book Addict.